Scotty Morrison (Ngāti Whakaue) is the presenter of current affairs programmes Te Karere and Marae. 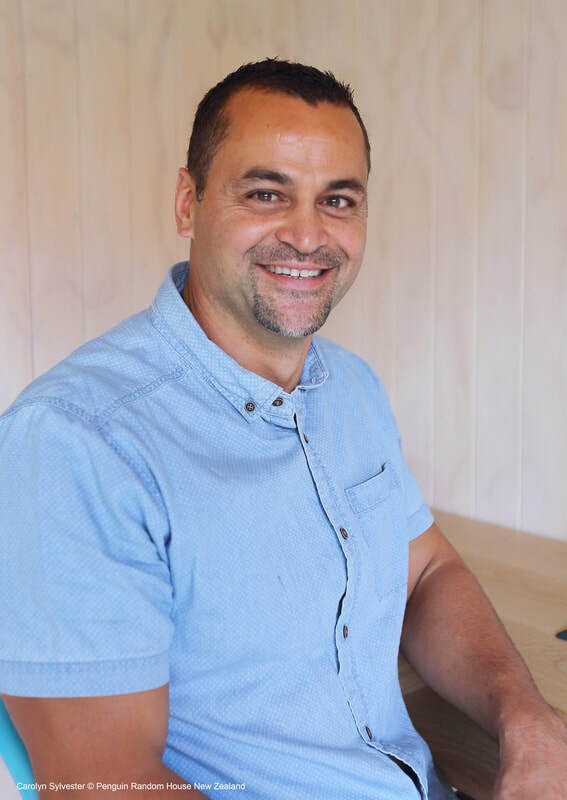 He holds a Master's Degree in Education, is working towards his PhD, and has been an Adjunct Professor and the director of Māori student and community engagement at Auckland's Unitec Institute of Technology. In 2017, he adopted a new role at Massey University's Te Putahi-a-Toi (School of Māori Art, Knowledge and Education), working alongside his wife Stacey in a strategic, advocacy and lecturing capacity. Scotty is the author of the bestselling language guides The Raupō Phrasebook of Modern Māori, Māori Made Easy, Māori Made Easy II and Māori at Home, which was co-authored with Stacey.